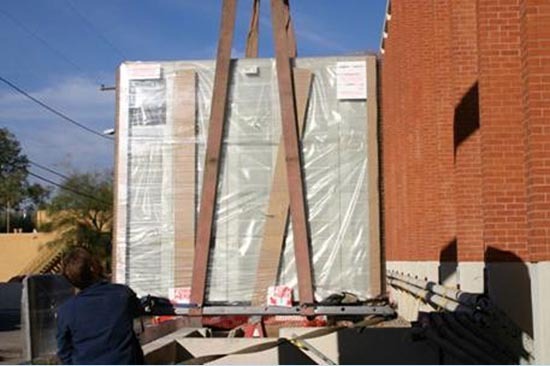 Titan Power installed one 80kVA Uninterruptible Power System and one 30kVA Uninterruptible Power System. This project required rigging and extensive power distribution throughout the facility. The project was performed successfully and completed on schedule.